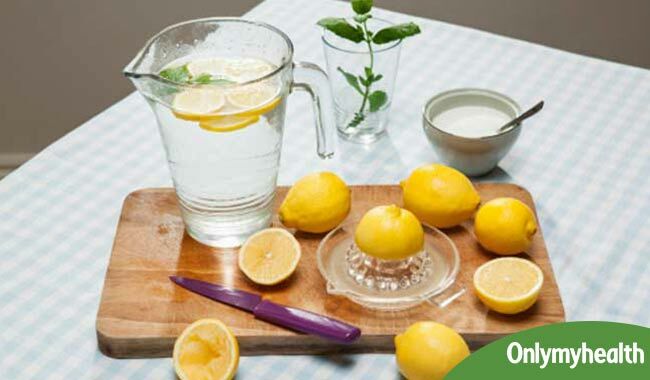 Lemonade Diet aims at flushing out the toxins from your body. It cleans the kidneys, digestive tract, glands, joints, muscles, and blood. It thus promotes lose weight and your health in the process. The Lemonade diet is rapidly becoming popular again. It was initially known as Master Cleanse Diet. This diet was created in 1940s and then updated in 1976. The diet was not started as a weight-loss diet, but the weight-loss obsession among high-profile celebrities made this diet a popular weight loss fad. How Does the Lemonade Diet Works? The aim of a lemonade diet is to flush out the toxins from your body accumulated due to unhealthy diet, inadequate physical activity, and negative thinking. It is supposed to clean not only the kidneys, but the digestive tract, glands, joints, muscles, and blood, and thus promote lose weight and your health in the process. When on this diet, you will have to drink six to 10-ounces of water mixed with organic maple syrup, freshly squeezed lemon juice, and cayenne pepper. You can follow the diet only for a few days or upto 14 days. 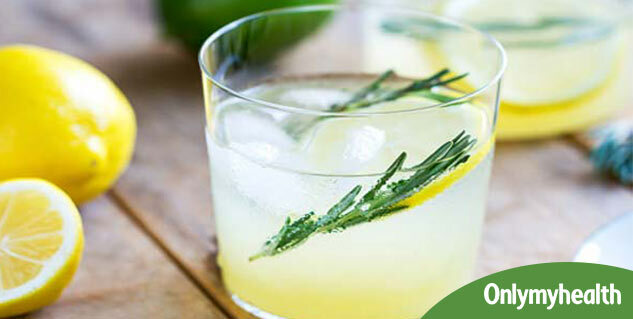 According to some experts, lemonade diet has no positive effects but has several negative ones. You do not need to detoxify your body as there is no evidence that your body needs it. The liver in the human body does an excellent job of cleansing your body of any toxic substances that are present in the body. As weight loss becomes rapid, you will have problems in maintaining the weight loss. Rather than going on a crash diet to lose weight you should adapt a healthy lifestyle and eating habits. Diets which are very low in calories are deficient in vitamins, minerals, and other nutrients, all of which are needed for good health. As the Master Cleanse Diet is deficient in proteins, your body uses your muscles as a source of protein, and this will make it difficult for you to be healthy. The diet is not good for people with certain health conditions, especially diabetes. Rather than going on diets which cause rapid weight loss you should follow a healthy lifestyle with healthy eating habits. Aim for slow weight loss with diet and increase in physical activity as this will result in sustained weight loss and a healthier body.